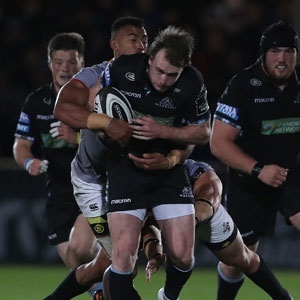 Glasgow - The Glasgow Warriors thumped the Southern Kings in their PRO14 encounter at the Scotstoun Stadium on Friday night. The Scottish side won 43-13, after leading 19-6 at half-time. The hosts ran in seven tries against a hapless Kings outfit, who managed only one try themselves. It was unbeaten Glasgow’s seventh win in a row in the competition and they sit handsomely atop the Conference A standings with 33 points. The Kings, on the other hand, have lost all seven of their games and bring up the rear in Conference B with zero points. In next weekend’s action, the Kings host Irish club Ulster in Port Elizabeth (Saturday, November 4), while the Warriors host Ireland’s Leinster in Glasgow (Friday, November 2).